more deeply with nature and with your own body? 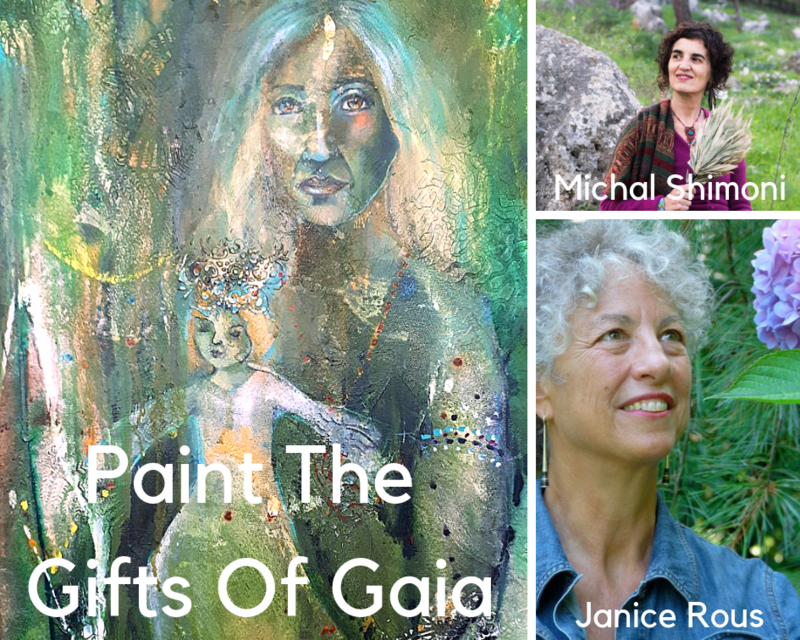 Do you wish to tap into your aliveness and inspiration through painting? 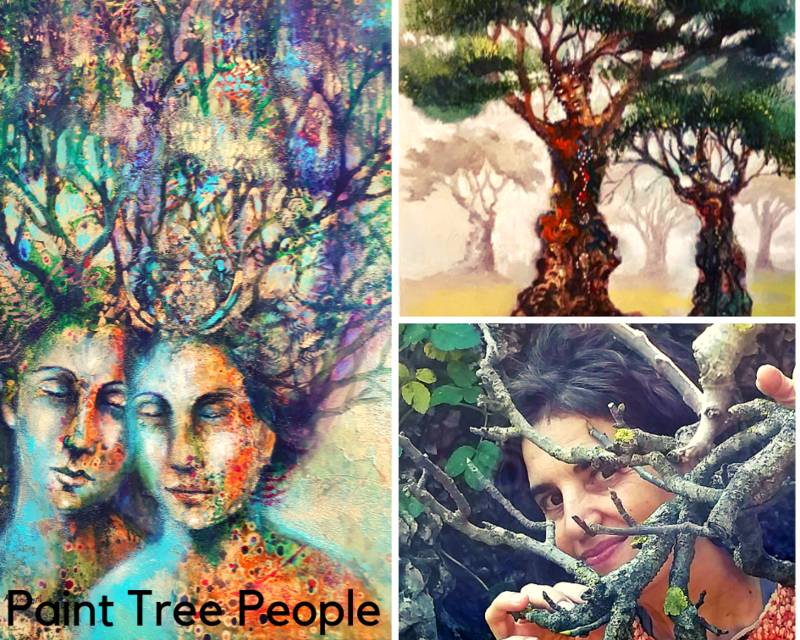 inspired by the messages coming from mother earth and our tree friends. Create two big paintings and two small ones. 32 professionally shot, downloadable HD videos, yours forever. I am honored and blessed to have Janice Rous with me, with us, in this course. in the mindfulness experience rooted in the body. In body dialogue we are witnessing the somatic approach to our emotional lives. This allows us to create from a embodied reality, she will help us remove our physical and emotional blocks and help us access our flow. 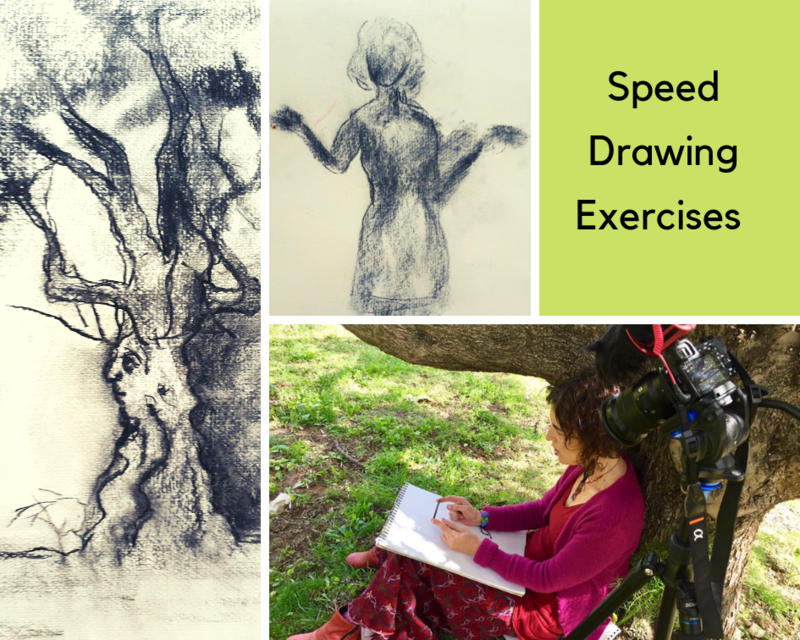 Janice will guide us to connect with the energy of the trees through our bodies. We will create two paintings of this subject. 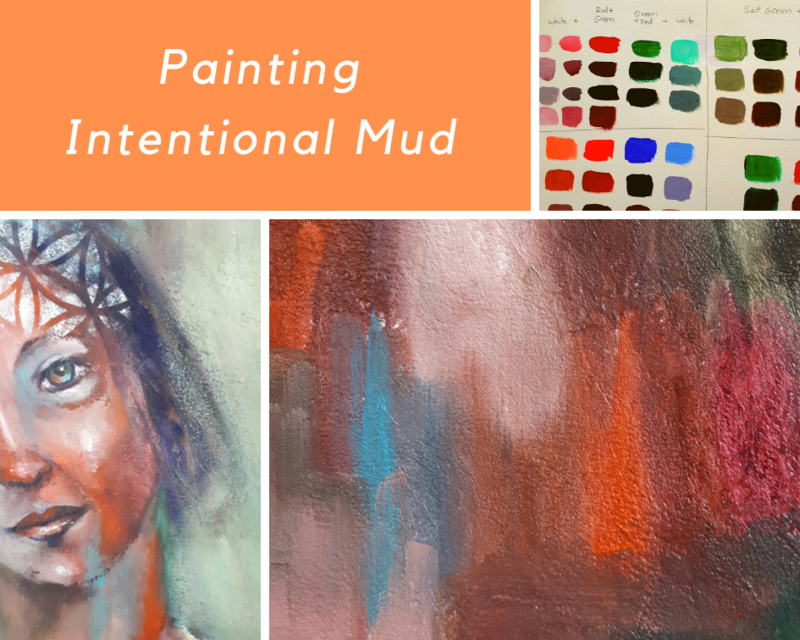 Learn what creates mud in a painting and how to use it to your advantage. 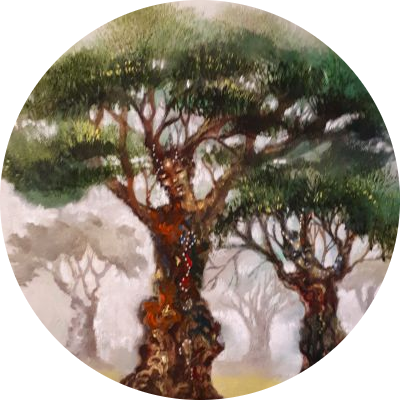 Learn how to use color;to create intentional mud.